Our roots run in every Campus. 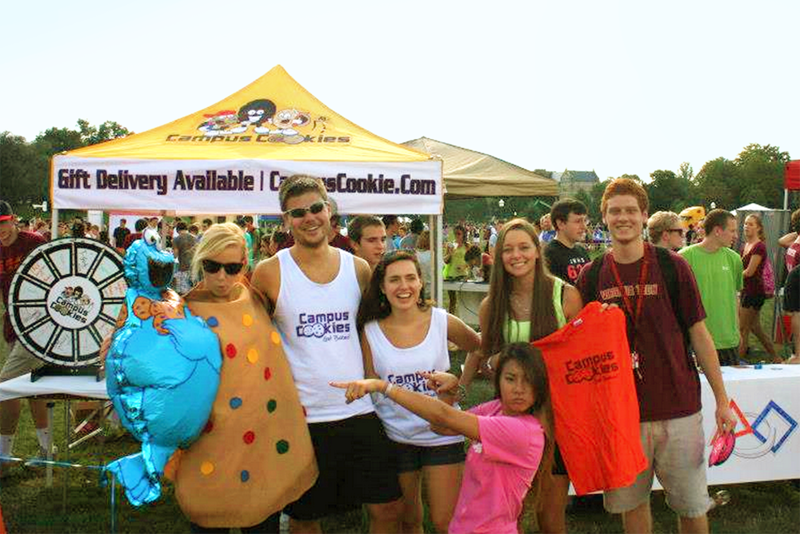 From a primarily student staff, partaking in events, teaching in the classroom, working with interns, fundraising events and so much more, you can begin to see how Campus Cookies is much more than just cookies. 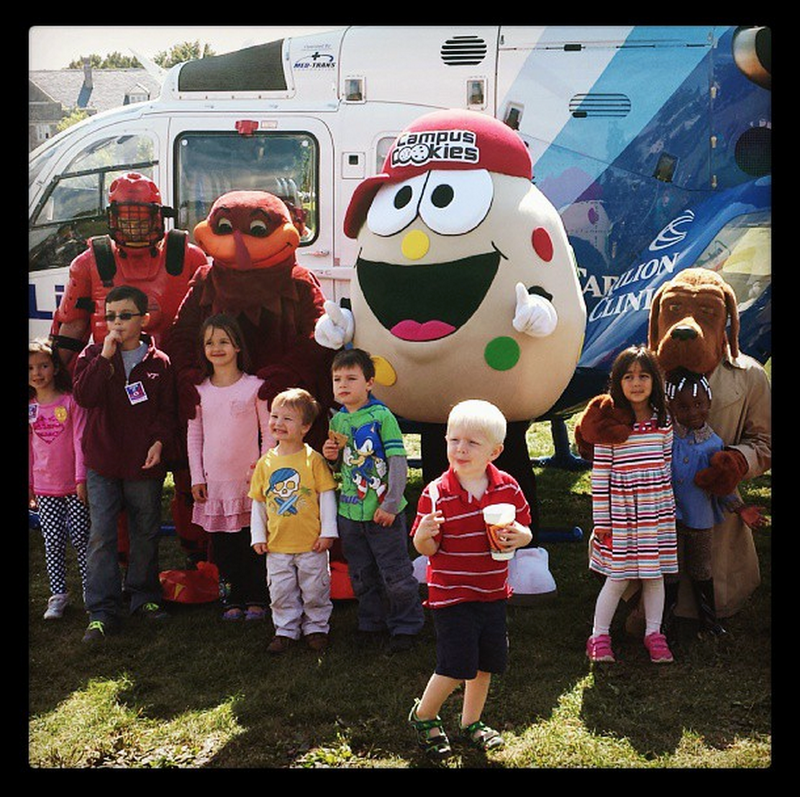 It's important to be part of something much bigger than yourself.. We strive every day to give back to our communities . We end up giving about 3,000 cookies per semester per campus away in donations with the hopes of making our community a happier place. Hosting an event, and need some cookies? We'd love to help you out with special occasions, bulk orders, and donations!